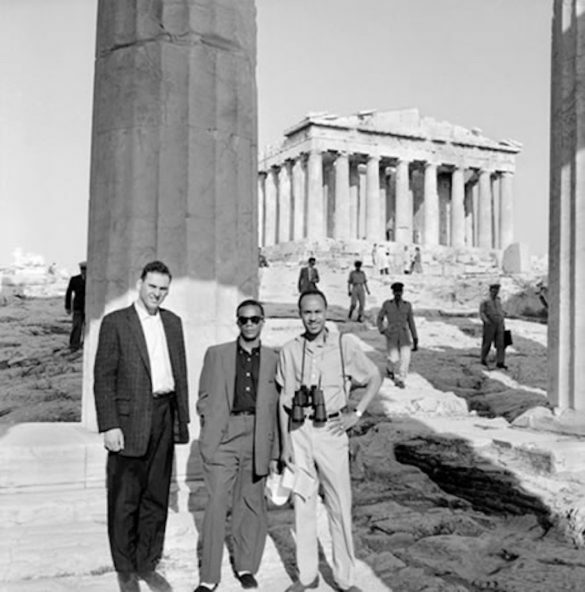 Take a nostalgic look at the Greece of yesteryear from our collection of some of our favorite vintage photos from the early 20th century into the Golden Era of the 1960s when Callas and Onassis were in global headlines. 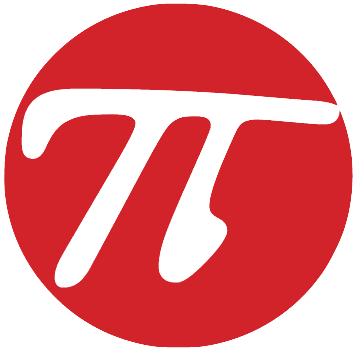 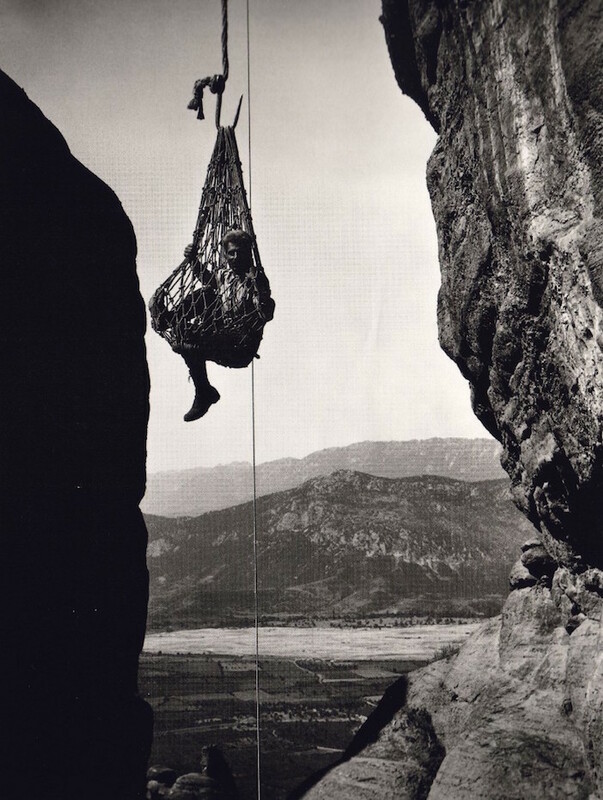 Remember to also follow The Pappas Post on Instagram where we share unique photos regularly. 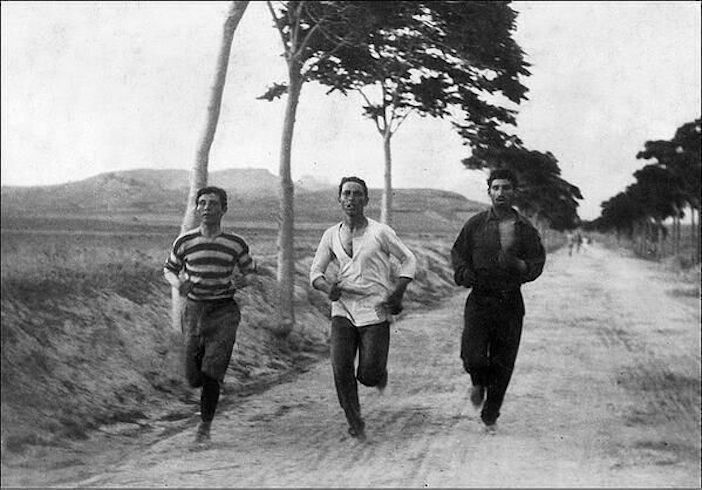 The first marathon of modern years at the 1896 Olympics in Athens. 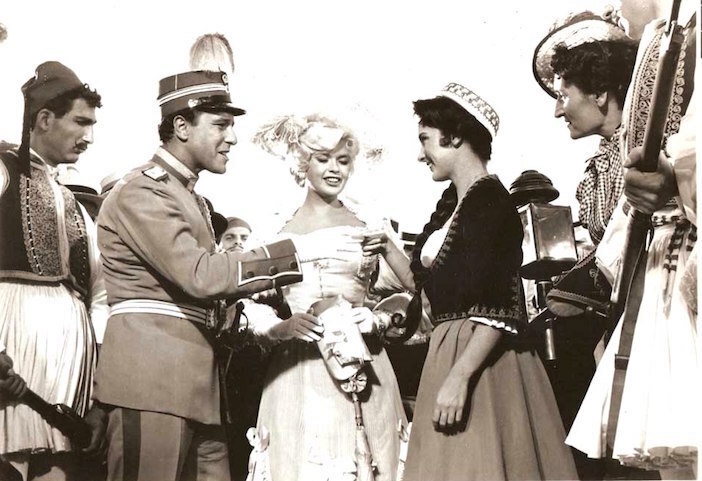 A scene from the 1962 romantic comedy "It Happened in Athens" starring American blond bombshell Jayne Mansfield. 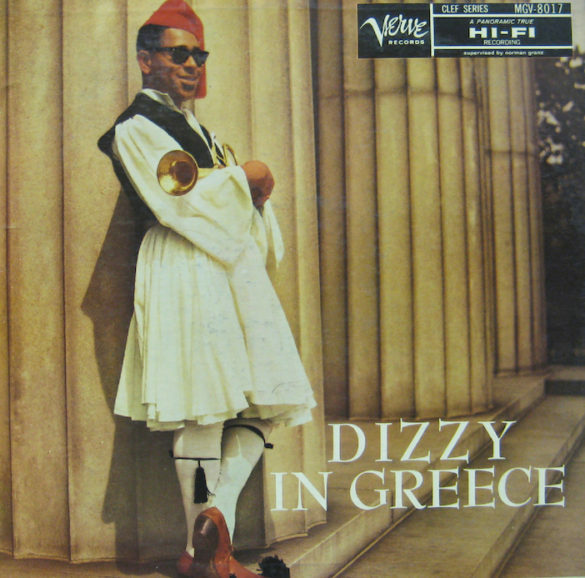 The greatest Jazz trumpeteer of the 20th century Dizzy Gillespie, wearing a foustanella for his album cover "Dizzy in Greece"
Melina Mercouri arrives in Amsterdam where she raised awareness against the military dictatorship in her native Greece. 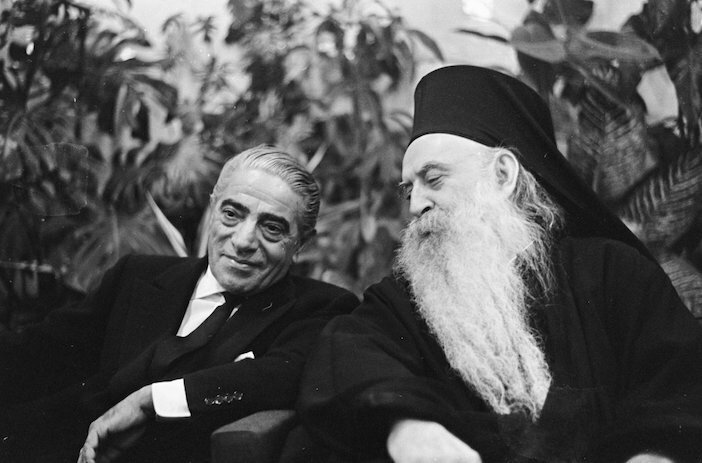 Ecumenical Patriarch Athenagoras and Aristotle Onassis... What could they be saying? 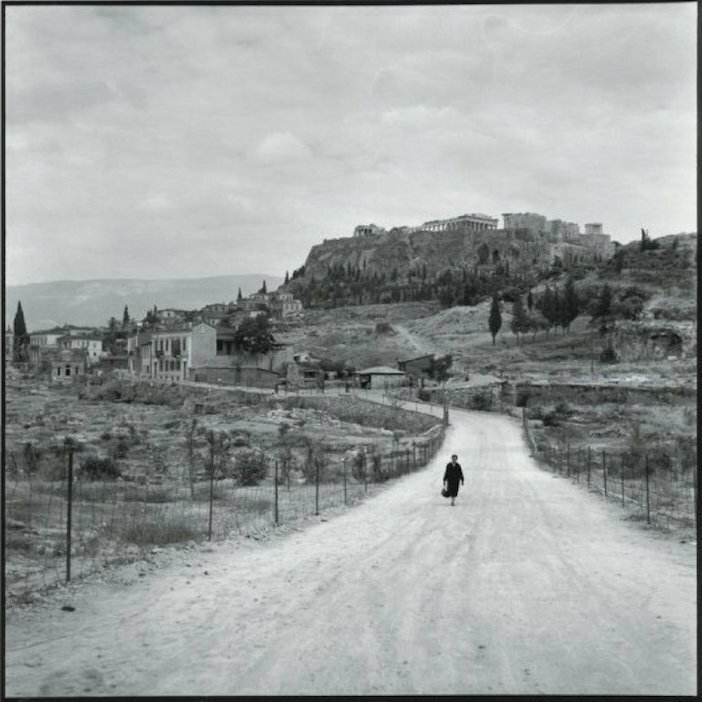 Athens in the 1950s by Robert MCCabe, one of the best travel photographers in the world. 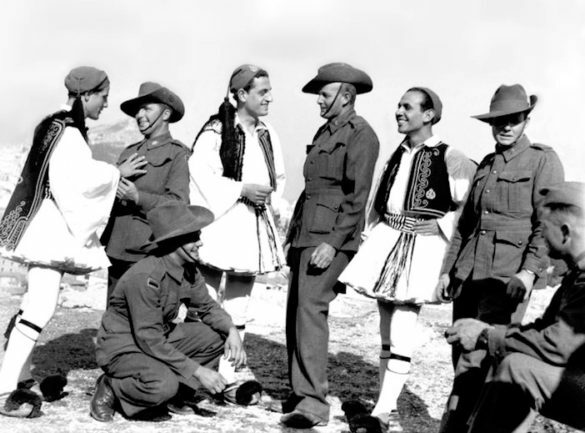 Australian Army soldiers of the 2/2nd Battalion pose with Allied Greek Evzones (elite light infantry and mountain units of the Greek Army) just prior to the Italian invasion of Greece in 1940. 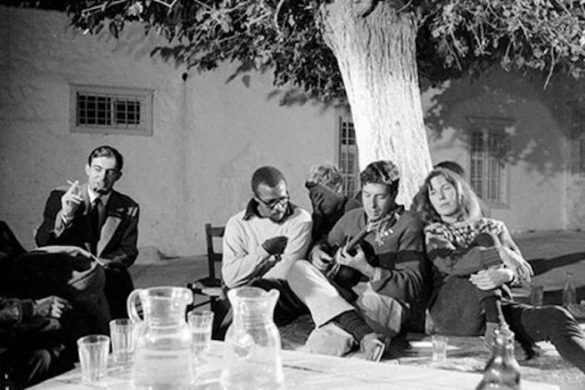 Charmian Clift (right) and writer Charles W. Heckstall (in glasses) listen as Leonard Cohen plays guitar in Hydra, Greece, in October 1960. 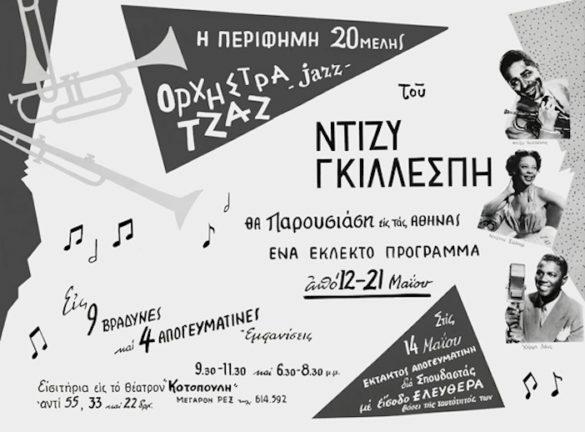 An advertisement for Dizzy Gillespie's shows in Athens... Gotta love the Greek translations for "Jazz" and "Dizzy"
Dizzy Gillespie visits the Parthenon. 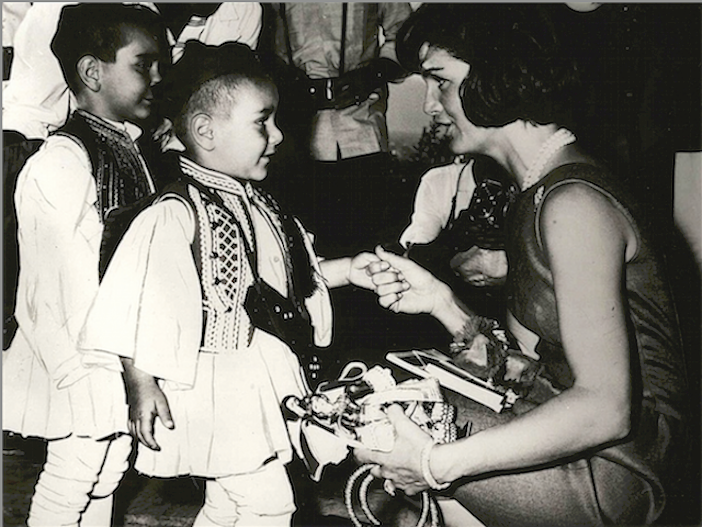 Summer of 1962 First Lady Jackie Kennedy is greeted by an Evzone baby at Athens Airport. 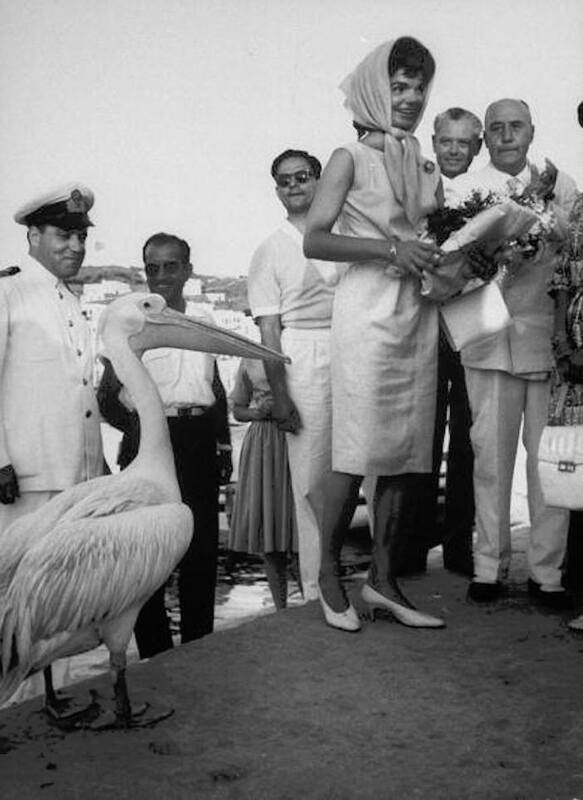 During the same summer of 1962 trip, Petros the famous pelican of Mykonos is on hand to greet her at Mykonos port. 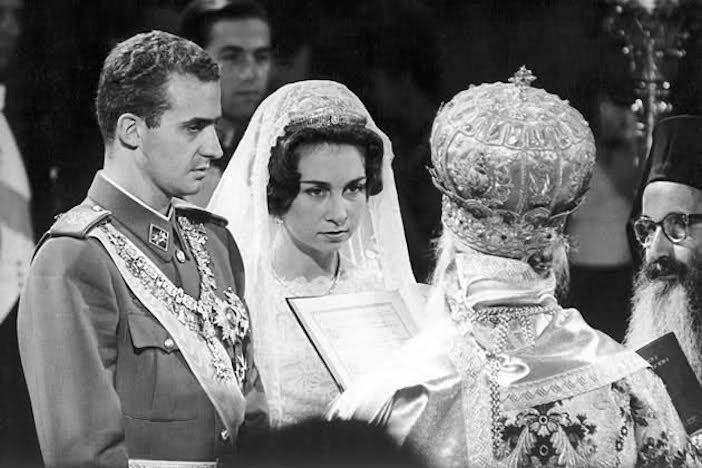 May 14, 1962 the Royal Wedding that captivated hundreds of thousands of Greeks when Princess Sophia of Greece married Juan Carlos of Spain at the Athens Metropolitan Cathedral. 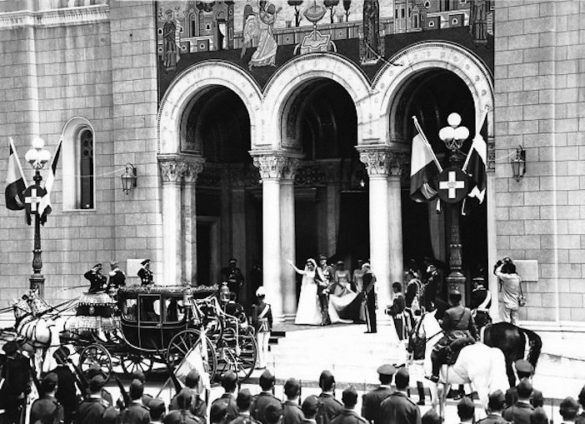 The wedding was officiated by the Archbishop of Greece and more than 2 dozen other bishops. 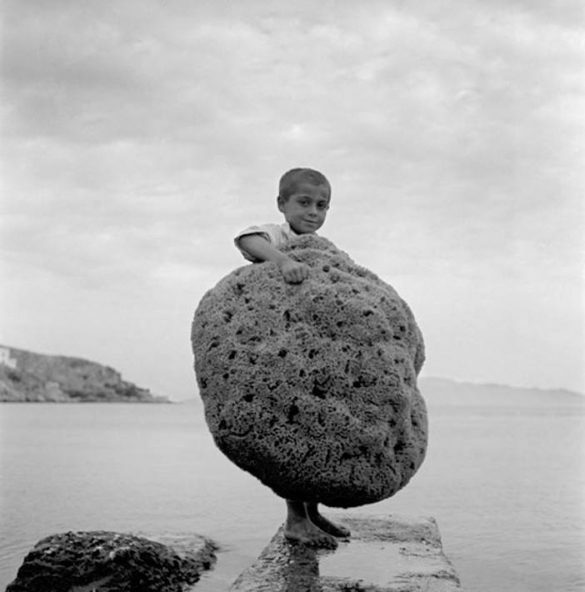 Kalymnos 1950, a sponge diver in training. 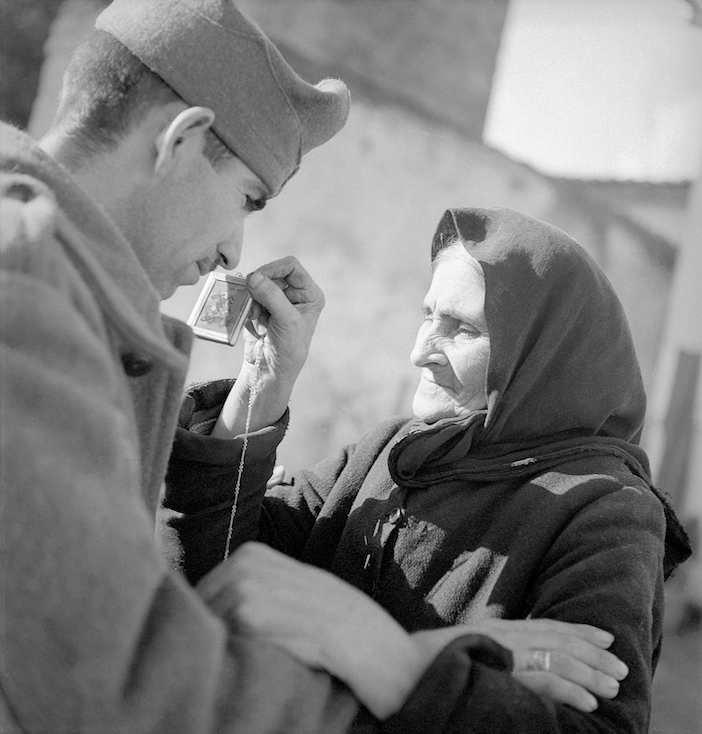 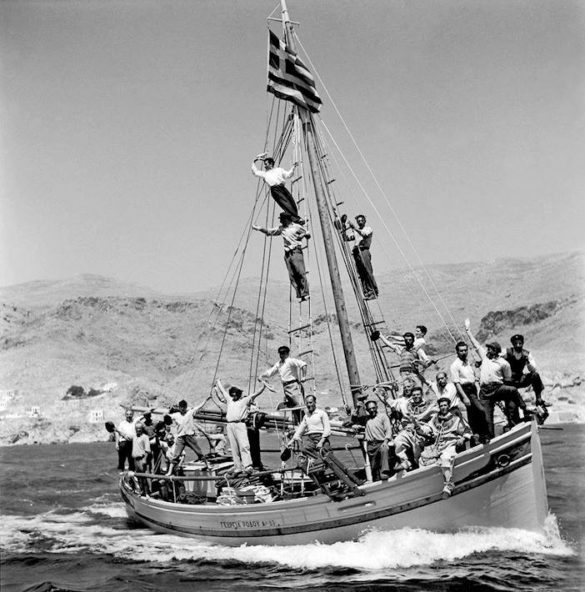 Photo by Dimitris Harisiadis from the Benaki Museum's collection. 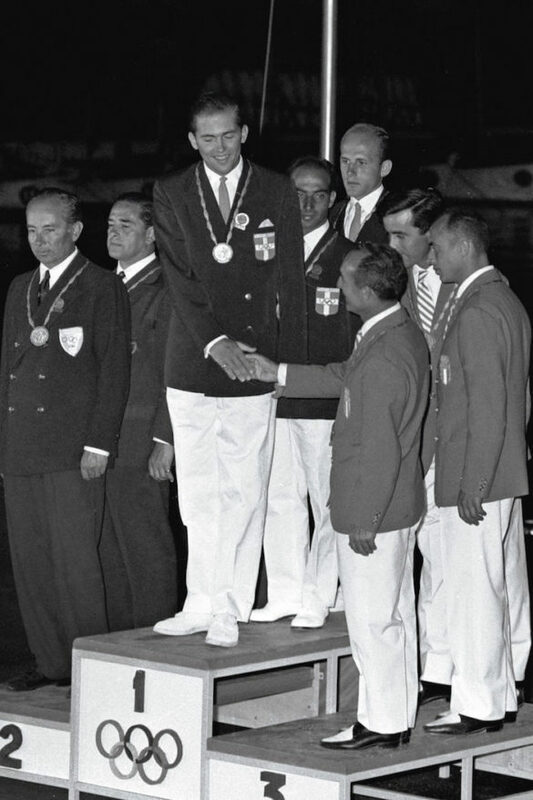 Olympic medalist Prince Constantine of Greece at the Rome 1960 Games where he won a Gold in sailing for Greece. 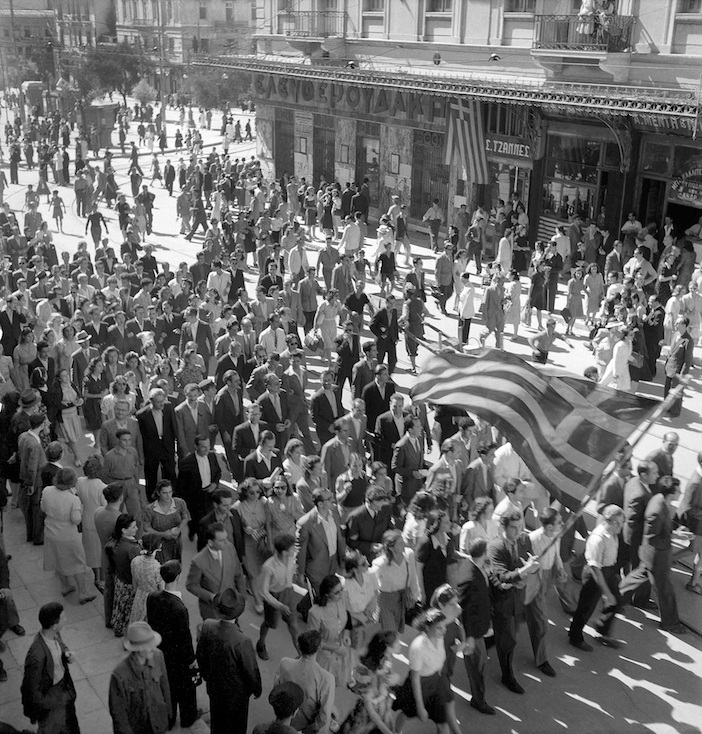 October 1944 thousands of Greeks take to the streets to celebrate liberation from the Nazis. 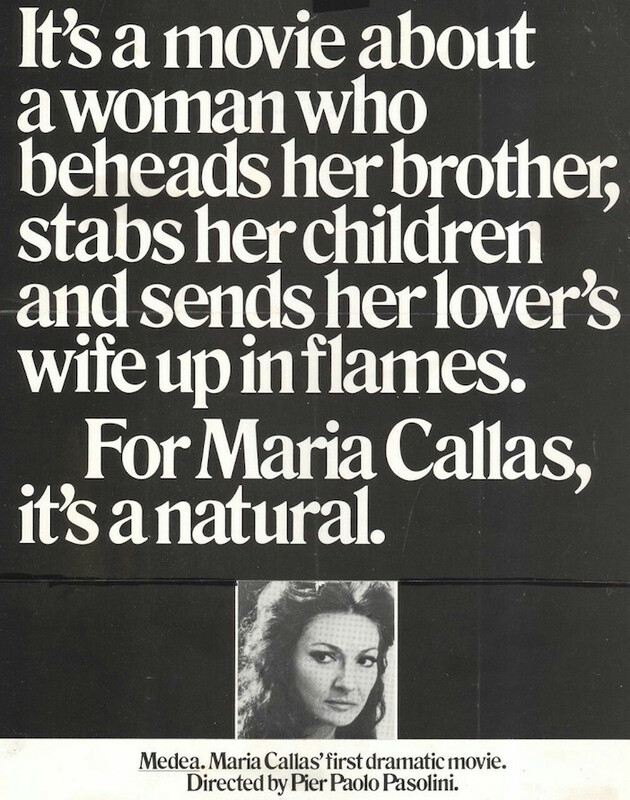 A print magazine advertisement for Maria Callas' film debut in "Medea"
Crowds of people queueing outside the London Pavilion cinema in Leicester Square, London to see the film 'Never on Sunday' staring Melina Mercouri. 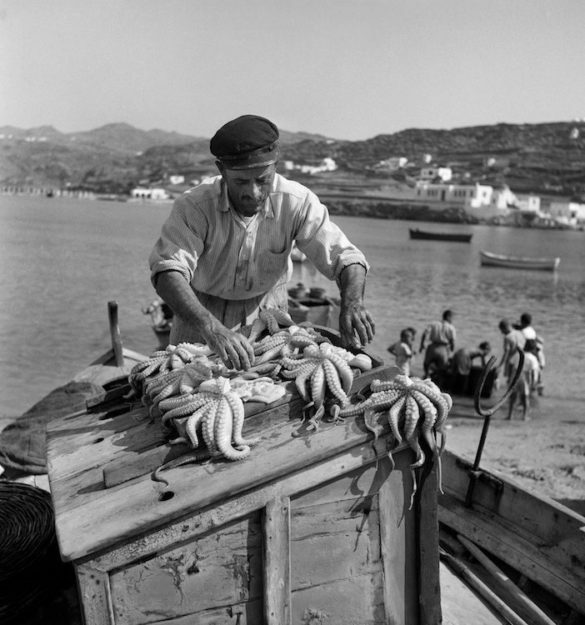 Mykonos 1965 from the Benaki Museum's collection. 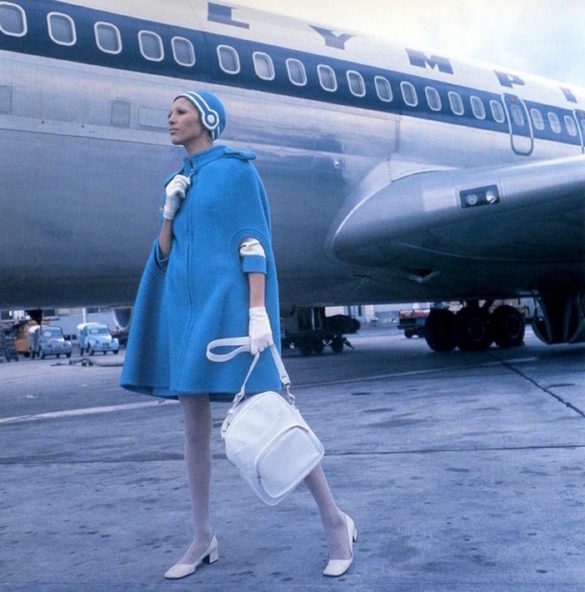 1969 Olympic Airways flight attendant with fashion by Pierre Cardin. 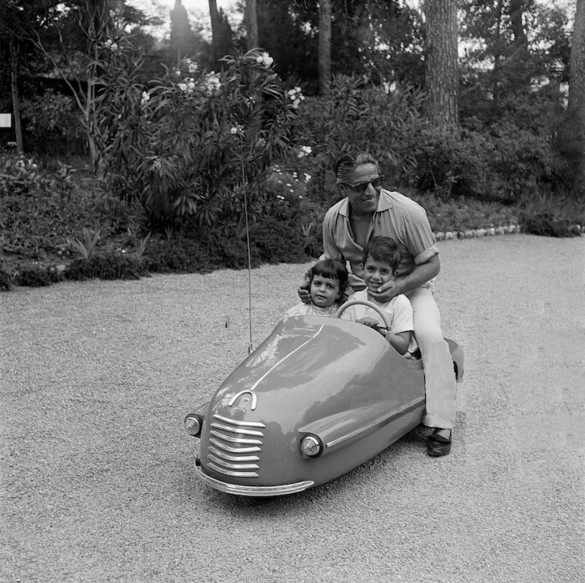 A moment with his children-- Aristotle Onassis the father. 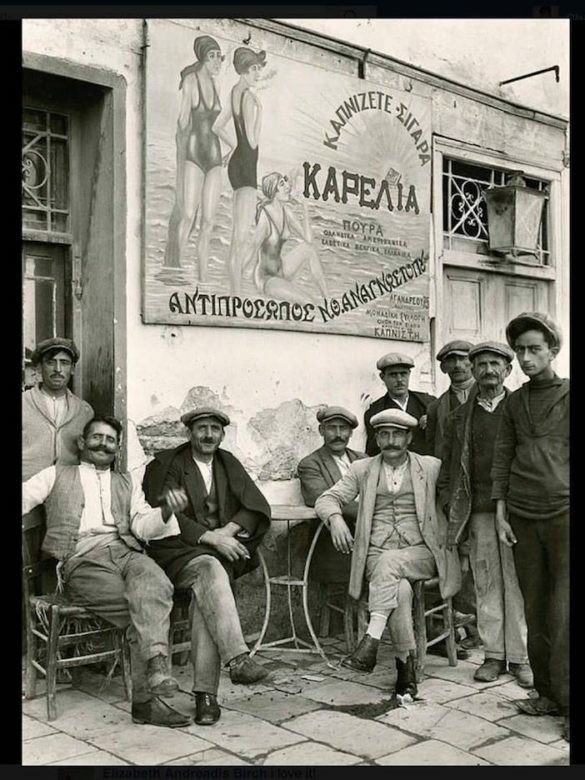 Patra 1930s, life in the coffee shop.